Um, before we get started, can I just!!!!!!!!!!!! Scream!!!!!!!!!!! 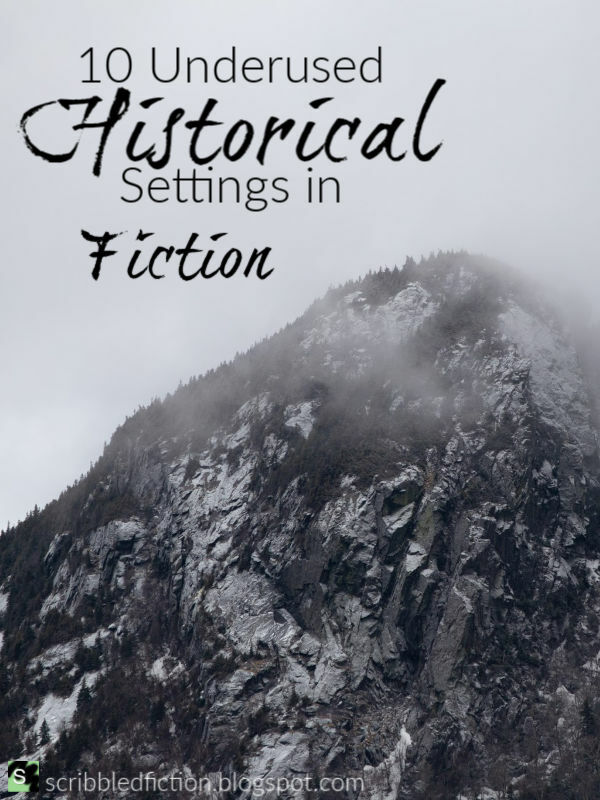 So I got up this morning to draft a blog post, this blog post, and what, just what did my little eyes see but over FIVE HUNDRED AND SIXTY VIEWS on my Underused Historical Settings in Fiction. Anyway, into it! Like I have said infinite times already, I'm working on editing Crash and Burn, my NaNoWriMo project from three years ago, and I'm in the final round of edits!!!! Greetings, my writer friends. How is your writing going? Poorly, you say? Stuffing your hand in a bucket full of acid and nails would be less painful, you say? Well, I have good news for you! 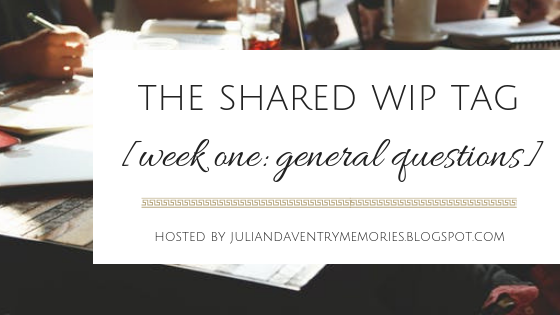 Today we're talking about the small wins we writers get, even when it's not a good day. 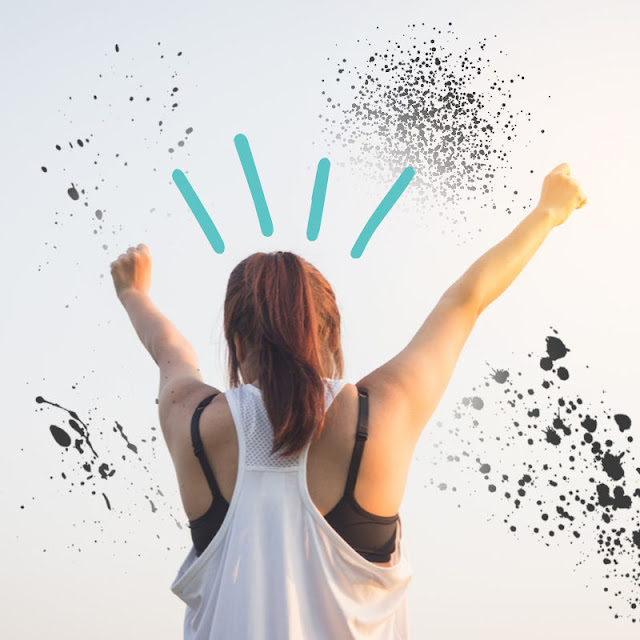 There are small successes everywhere that we're not recognizing. And a positive mindset is an important part of actually getting to the end of the book! So let's talk about those small wins! You wrote today. Even if it was three words in a happy birthday card, you got your creative juices flowing. You exercised your brain. And if those three words were in your novel, that's even better! Those are three words that you didn't have before. Those are three words that you don't have to write later in order to finish the novel. Why are some books more dear to our hearts than others? Yes, the common writer adage is that all our stories are our children and we can't pick a favorite. Buuuuut what I've discovered over time is that, although all of my projects are very dear to my heart and yes, my children, some of them feel dearer to my heart than others. The same thing applies to the books we read. This one was good, this one's a classic, but that one, that one's just so dear, so precious, the spine worn nearly to breaking, every page caressed a thousand times. 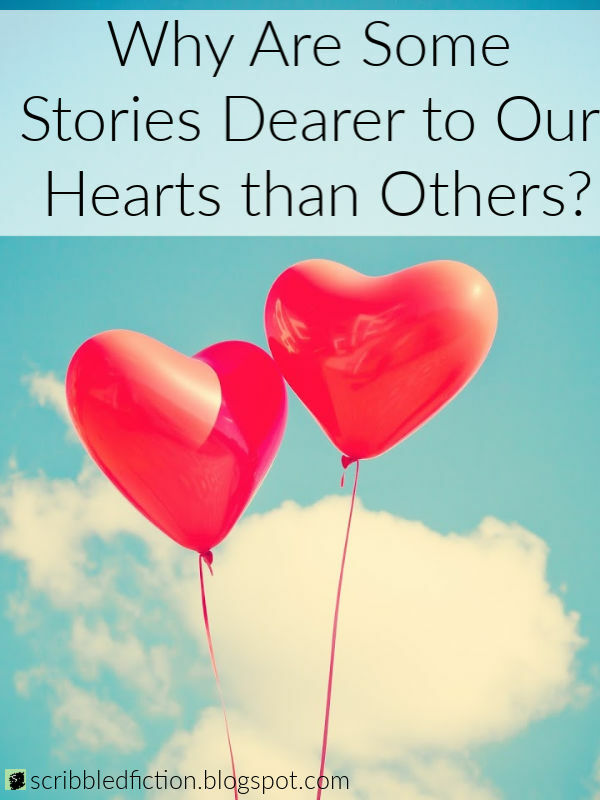 What makes these stories so special? What makes us connect with these stories more than others? I'd say it's a personal connection. I'm not normally a reader who needs a personal connection with the character in order to like them, but thinking over books I've loved recently, I find that nearly all of them feel personal in one way or another. It's sort of different, and I'm finding I like it. This is a new concept I'm trying on the blog. 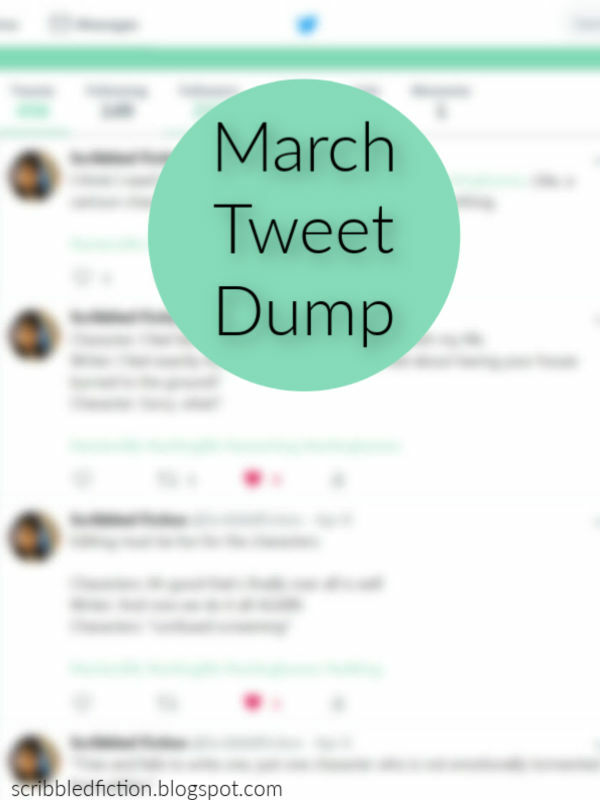 Since writing humor is one of my favorite things to do on the blog and writing humor is one of my most popular topics, I thought it would be fun to do a monthly dump of the funny tweets I did on my Twitter (@ScribbldFiction, if anyone's interested), and see how it goes over. Additional note: I'm not super sure how the embedded tweets show up in the email, so if you're seeing it as typed-out, quote-like form, that might just be the email and you might have to view it in the browser. Let me know how they appear. Anyway, let the tweet mania begin! 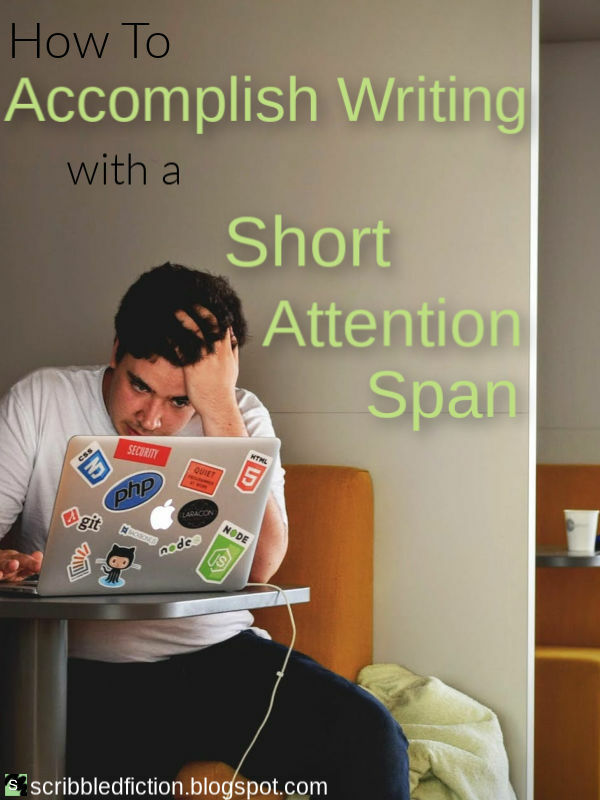 As a writer, one of the biggest problems I sometimes suffer from is having a short attention span. I stare off into space, I scroll through Pinterest, I play solitaire on my computer... It's really not helping my productivity. And if I can't get stuff done, I get frustrated and stomp around my house like a cave troll. So if this is the kind of thing that happens to you on a regular basis, this is the post for you! Let the tips for better productivity begin! 1. Have a plan prepared. Knowing what you want to do beforehand is a surefire way to clamp down on unproductivity. Decide what you're going to do the night before or first thing in your day. I always work on my to-do list first thing while I'm watching a couple YouTube videos. Find what method serves you best to make sure you know what you're going to do and how you're going to do it. 2. Make the big stuff small. It's high time I did a part 2 to Things Only Writers Understand, so this is it! Without further ado, let's. Get. Going! Wanting to live inside the world you created. *manically searches for the hidden door* Why do they get to live there but I don't??? I created you??? Let me in!!!!! Hating everything you've written but no don't you touch them they're my babies. I am allowed to say whatever I want about them. You were given no such permission, my good sir. Leave my presence. That character that is basically your favorite book/movie/comic-book character, but with a couple tiny details that are different. The complete overload of dark, moody characters. You get a tragic backstory! You get a tragic backstory! Everybody gets a tragic backstory! Realizing how perfect that song is for this scene and listening to it on loop for an hour while you write it. Hey there. 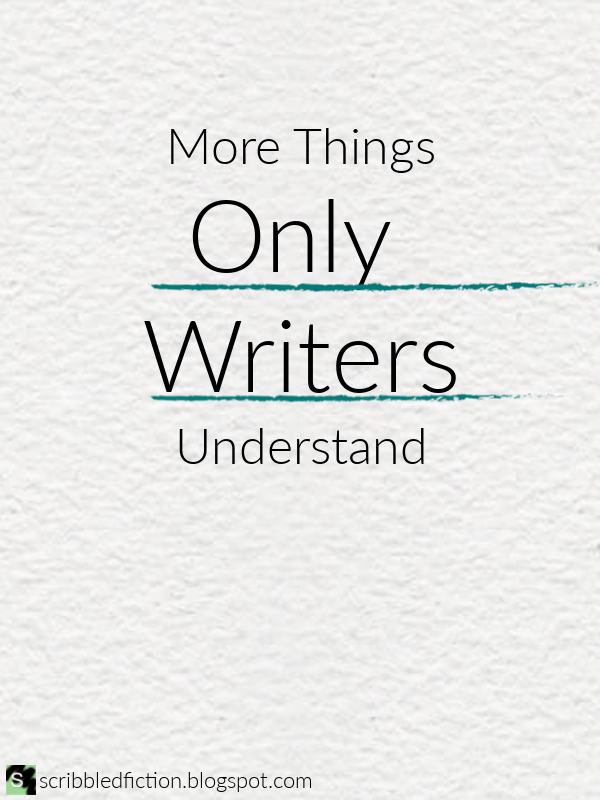 I'm another writer like you who loves to write good novels and see writing funnies done well. No saying if I actually do either one of those things well... but hey, I try.